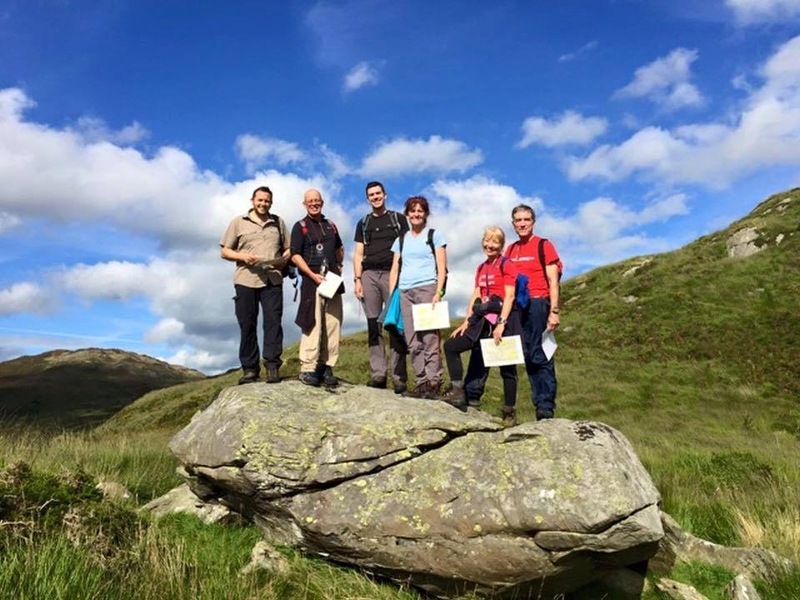 7 summits on this incredible walk in the Langdale mountains. 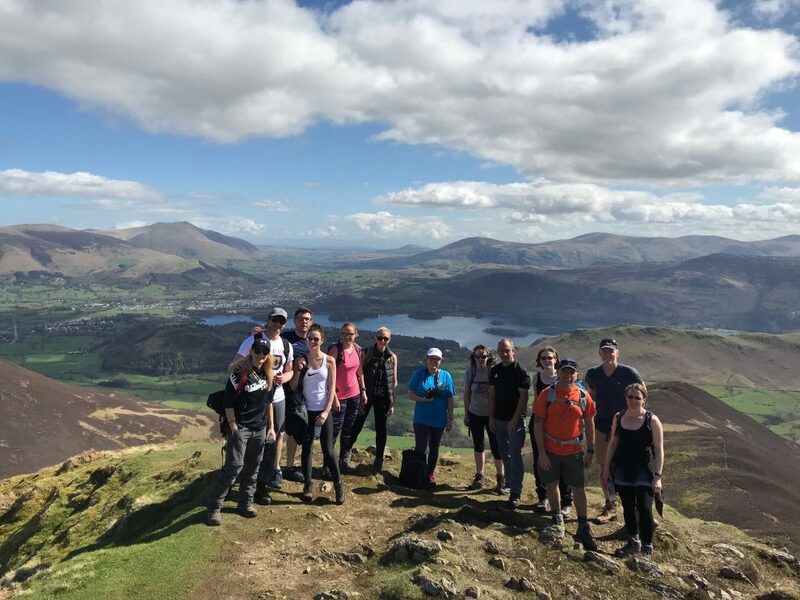 Experience the very best of the Lake District. 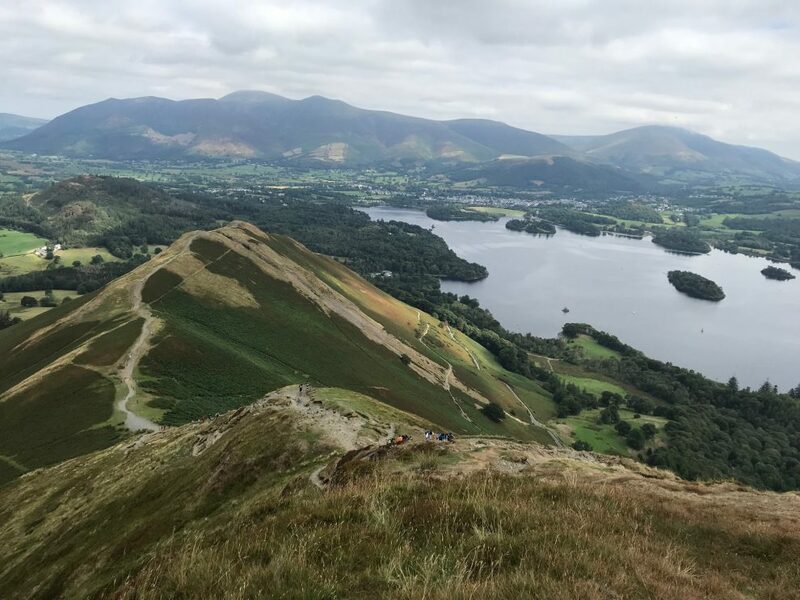 New for 2019, a stunning 17-mile walk around Derwent Water, enjoying some of the best views Lakeland has to offer. 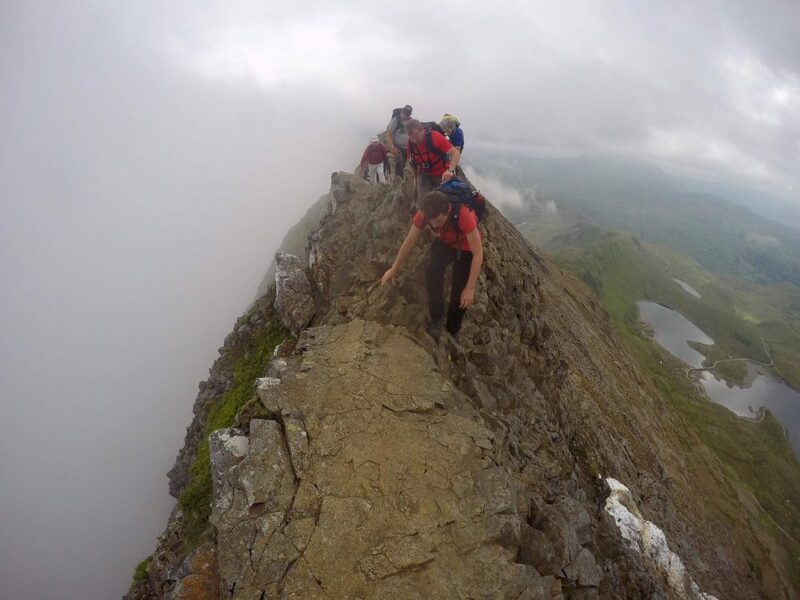 Climb Snowdon at dusk and enjoy a breathtaking sunset from the summit before heading back down under moonlight. This is an experience you will never forget! 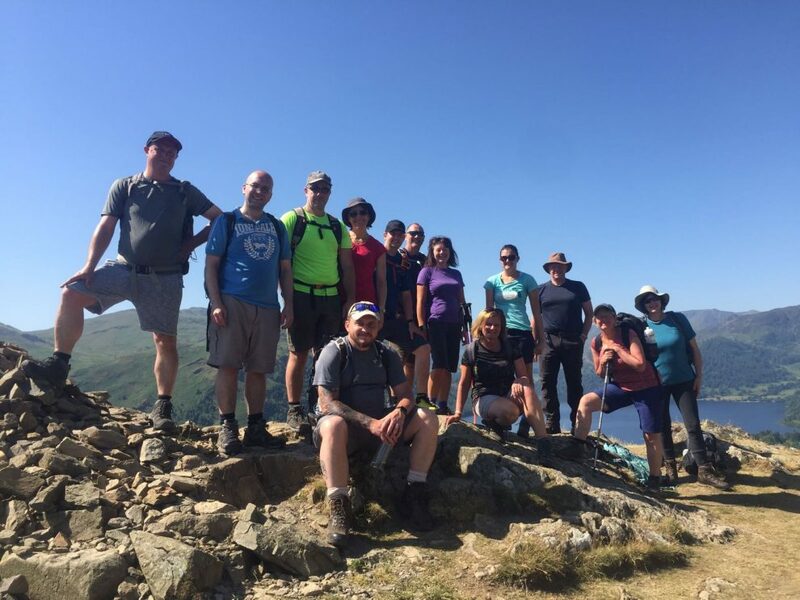 Mountain Walks provides professionally organised guided mountain walks and skills courses in the Lake District, Snowdonia and other areas of the UK. 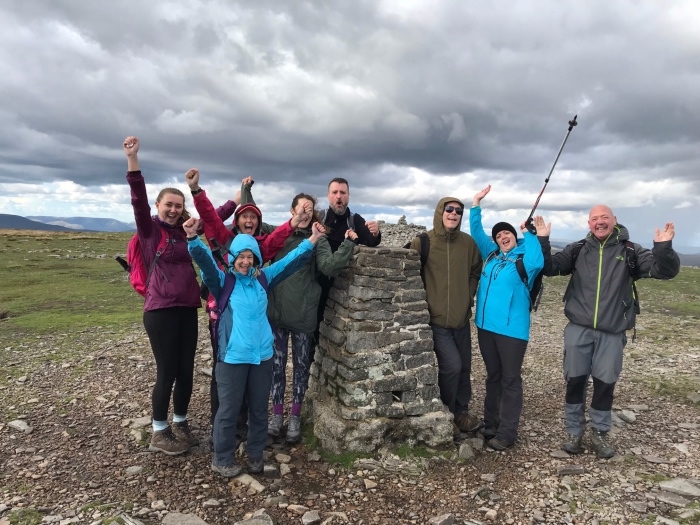 Whether you want to climb a mountain, learn to navigate, or tackle knife-edge ridges, we offer a range of mountaineering activities suitable for all levels of experience. 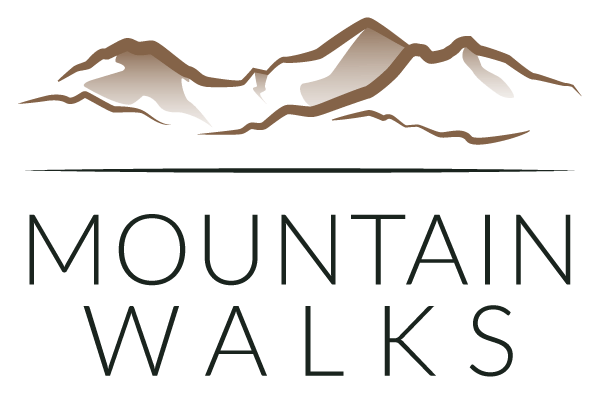 Our passion for these mountains is second to none and our instructors are professional, experienced and we work hard to give you an unforgettable experience every step of the way. Find out more about what we offer.